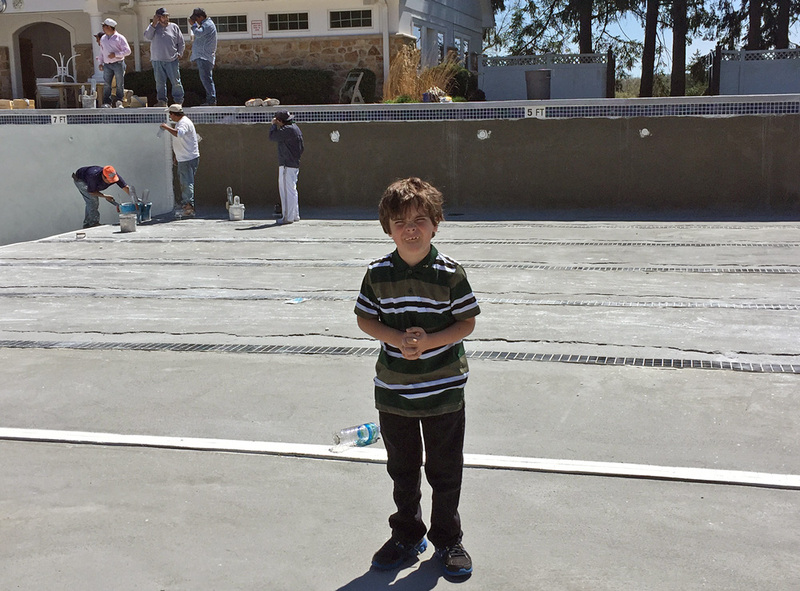 My father, Bill McKenzie, started ABCS Pools in 1969 by helping friends on their pool projects. Through word of mouth, a hobby became a business. My father built the business with hard work and honesty. 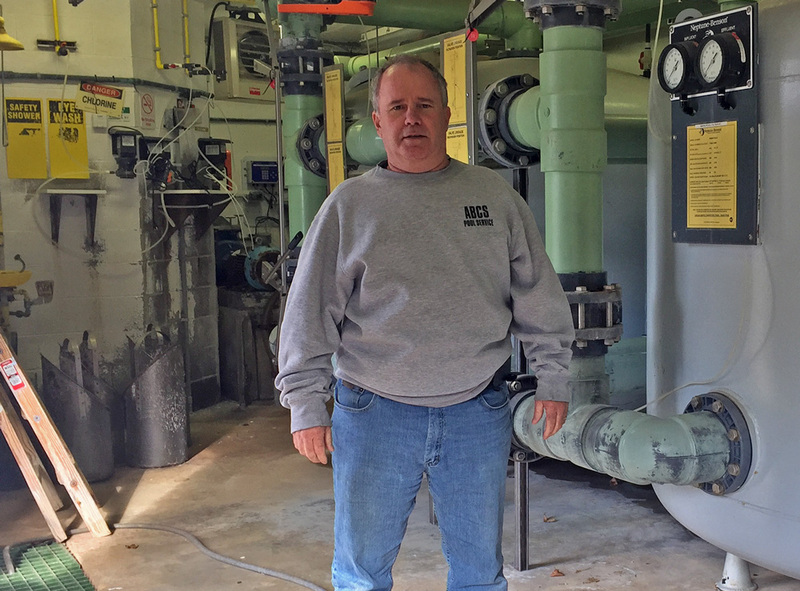 After 50 years of service, the company is still providing the same level of dedication and expertise. My dad, Bill McKenzie on left early 70’s. 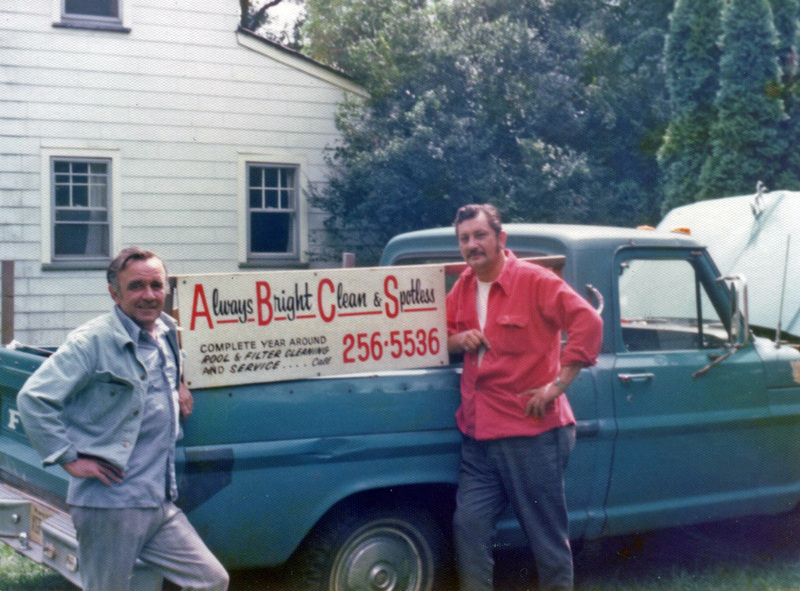 His friend, Bob on right who was very helpful to my dad getting the business going. 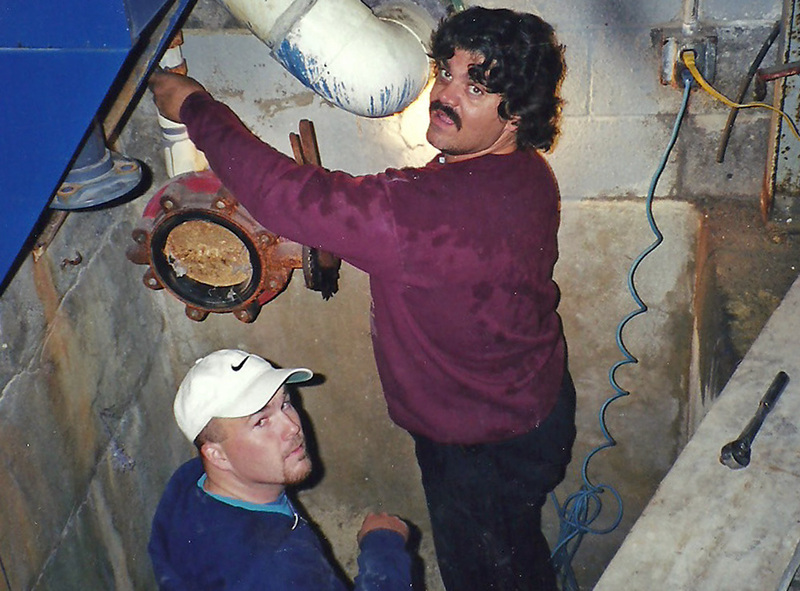 John, on right, our service manager started working for my dad in 1983. We are a service and renovation company with 50 years of experience. We are not builders or a builder that went into the service business during the recession. We do not run a retail store that operates a service division as a convenience to their customers.